Ideas are what sets your business apart from the crowd, but it is the effective marketing of your ideas that gets you noticed. ValPrint offers free consultations on how to build and maintain promotional programs that bring your ideas direct to your customers. 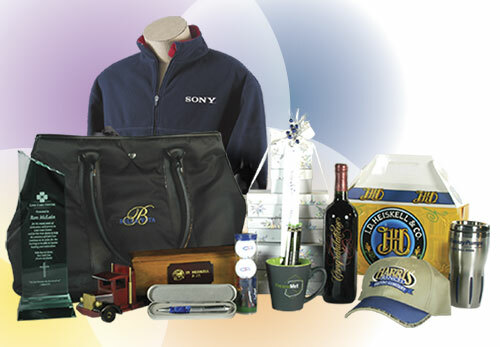 Via products and apparel bearing your logo, we can help you stay in your customer’s mind, build company pride among your employees, and unify your corporate identity presence throughout the marketplace.